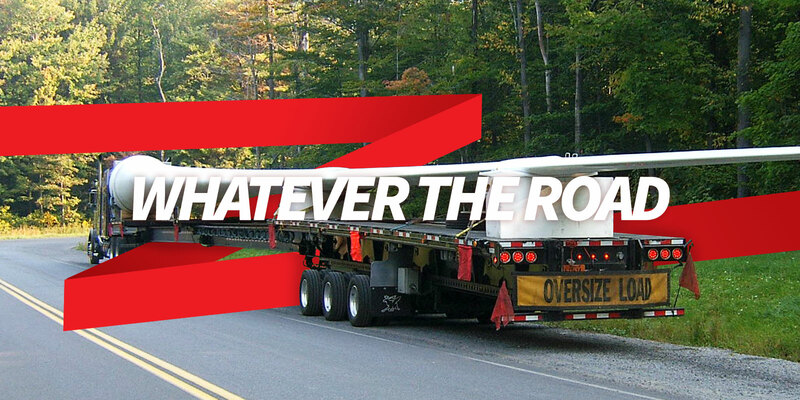 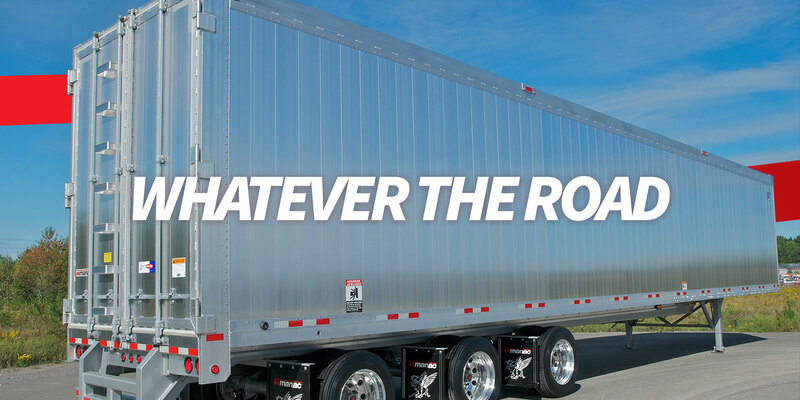 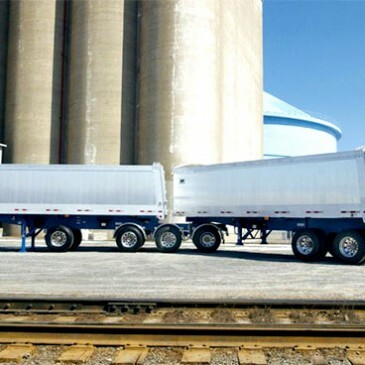 Canada’s most trusted brand in trailers, at the best possible price. 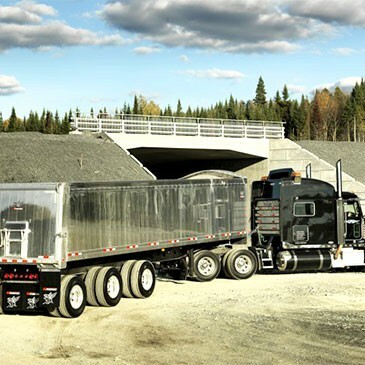 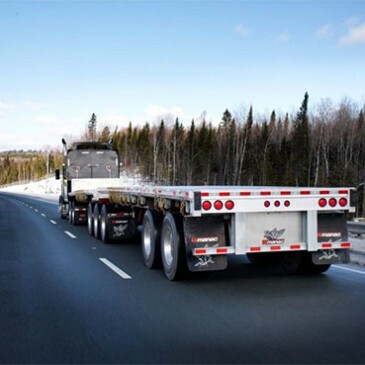 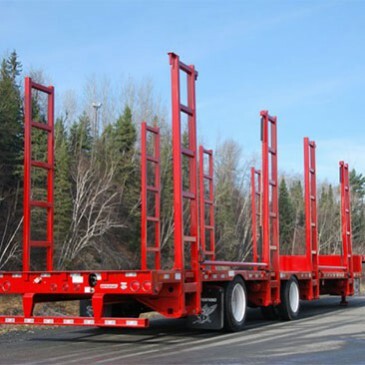 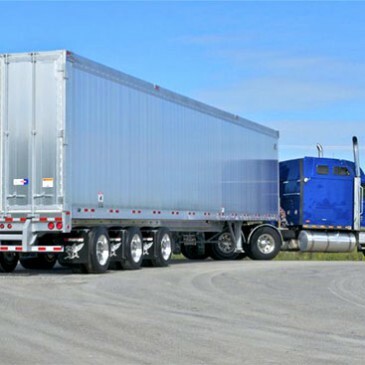 At Manac Western, we’re proud to sell Manac, Canada’s best-built line of flatbed semi trailers, flatbeds, trombones, stepdecks, dump trailers and more. 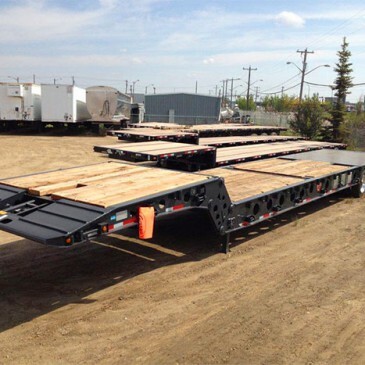 Built rugged and built light in Canada by Manac, our trailers feature innovative design, unique details, and remarkable manufacturing all at a price that makes the right decision amazingly clear. 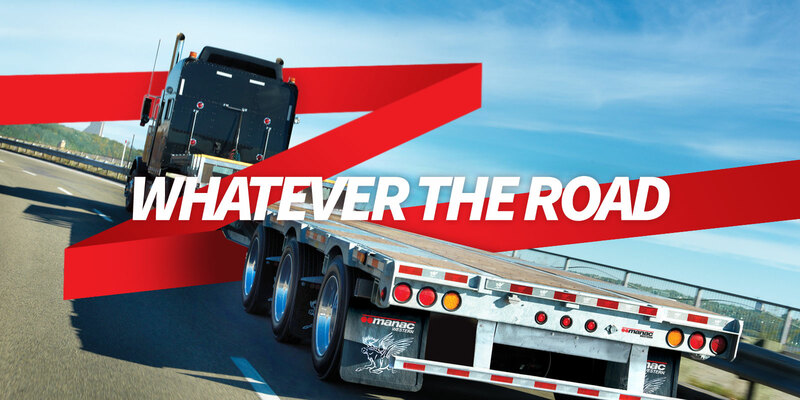 Our customers value our deep industry experience and expertise, and a level of customer care that’s made Manac Western the leader in repeat business since 1983.
today and years down the road.